Protect your family. At all costs.It’d take the impossible to hurt Connor Cobalt, even for a moment. Protect your family. 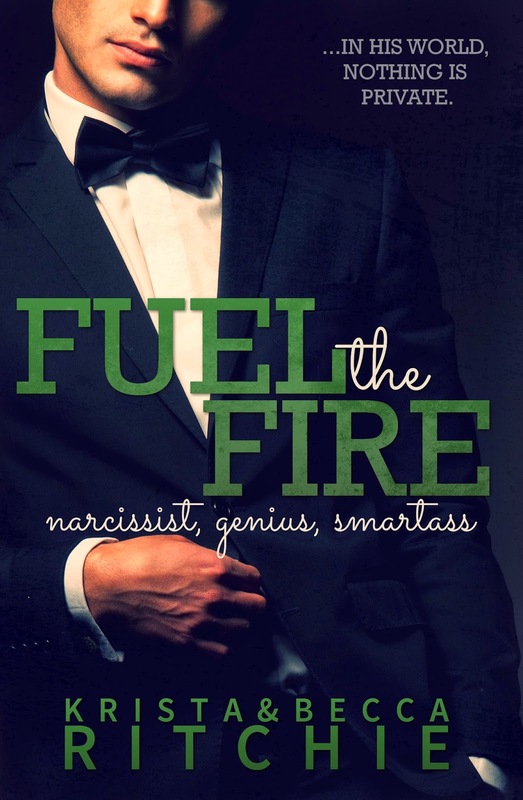 At all costs.At twenty-six, his narcissistic tendencies have made room for the people he loves. Protect your family. At all costs.And he loves Rose. But when his love is threatened, when his greatest dreams with her are compromised — what is the cost then? Protect your family. At all costs.Love will guide his choices. Fuel the Fire is a brilliant, important book and not only for the fact that Connor and Rose’s characters are explored in more depth or that it’s darker, a thousand times more emotional than Kiss the Sky (which was already really emotional for me regardless of its humorous tone). It’s for the fact that this book is so much more important than just these two characters that I have come to love and adore more than anything in any literary work to date. Hey, my loves! Today I get to share a tour post to promote my most anticipated book of the year. I have been waiting for this book even before it was announced that there was more on the way, because in my heart of hearts there is no way I want Rose and Connor's story to ever end. Today's post is a pretty special one and in my opinion the best tour post on this blog for the Addicted series to date. 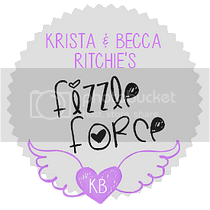 I love that Krista and Becca go along with my crazy ideas and I can't thank them enough for creating this below because it's seriously just so epic! Proceed with caution though, because this is the kind of hangman you have never seen before ;) Enjoy!